Everything is just a little more at Holiday Park Familiehuis Nunspeet. You will already experience this when you drive onto the long, stately driveway. 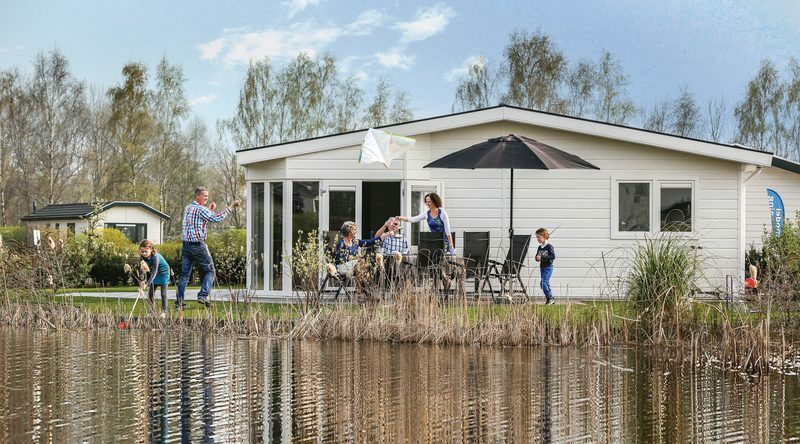 Our well-maintained, newly built holiday park is located directly next to the Veluwe lake! This location alone is perfect for a shorter or longer holiday in a notary home, villa or chalet. 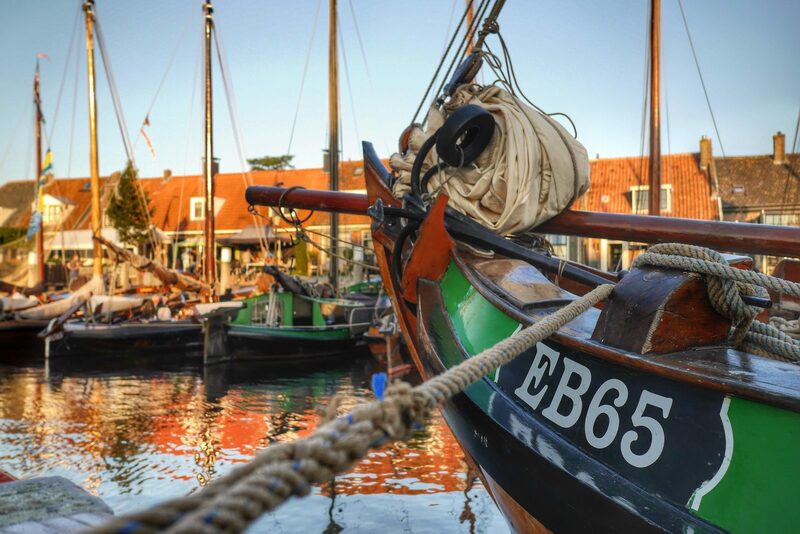 From the park you can walk directly to the Veluwe lake, where you can sail, swim or practice other water sports. And how about enjoying the sunset on a bench by the waterside? 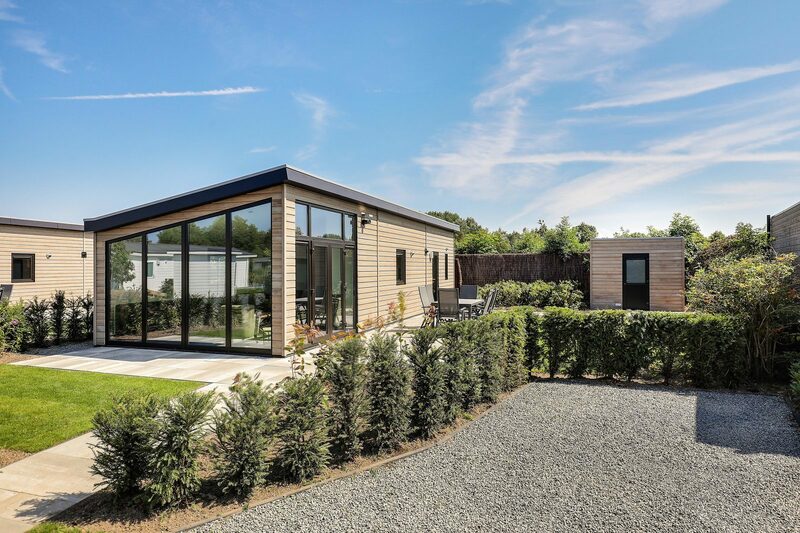 Forest, moorland and sand drifts are located just a short distance from the park. Hiking, biking, or by car: you can go in all directions. All in all: everyone will feel at home with us! 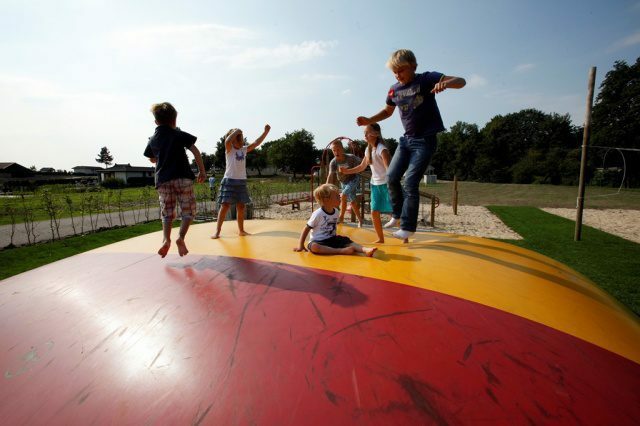 A holiday at Holiday Park Familiehuis Nunspeet is appealing for all ages. Young and old(er) will enjoy themselves with us. 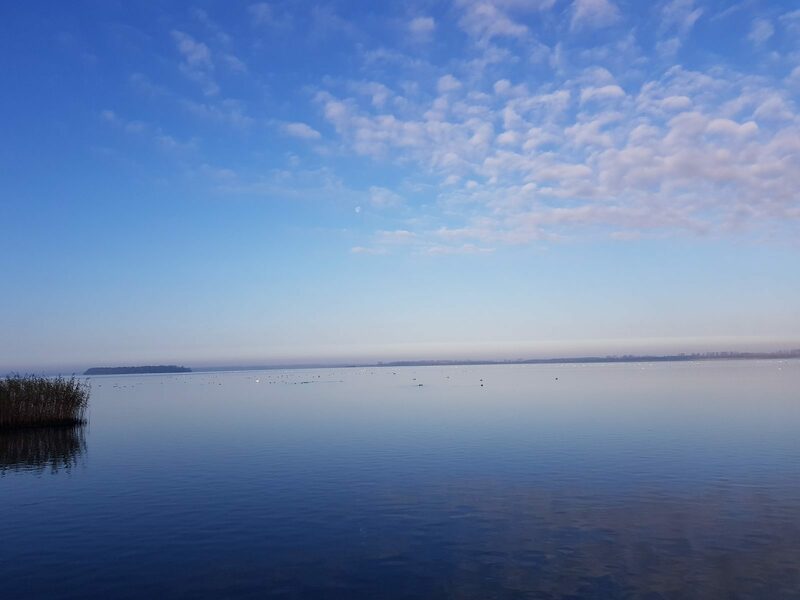 The Veluwe lake has already been mentioned. Swimming, with a motorboat, canoe or sup board onto the water, it's all possible. Bikers will also enjoy themselves here. We have routes of various lengths available that start directly from the park. 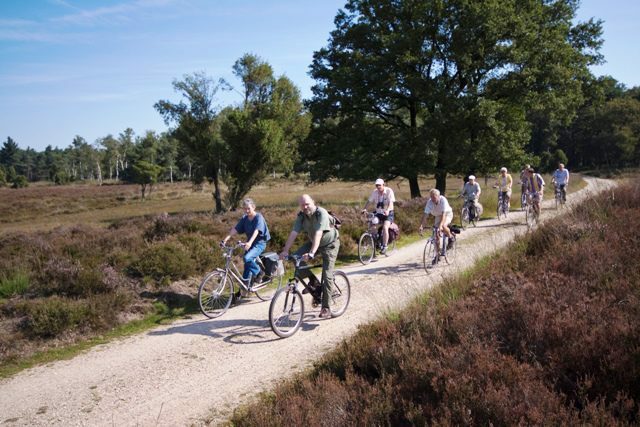 Biking through the rural area, through the forest or over the moorlands? The choice is yours. The park also has a kids playground with air trampoline, ping pong table, Jeu de Boules court, large checkers and chess board and a beach volleyball court. During various school holidays an animation team will provide the necessary activities for the kids, but the youth is also not forgotten. And for the whole family there is lots to experience during the evening, from volleyball competition to bike puzzle tour, from game night to wild scavenger hunt. 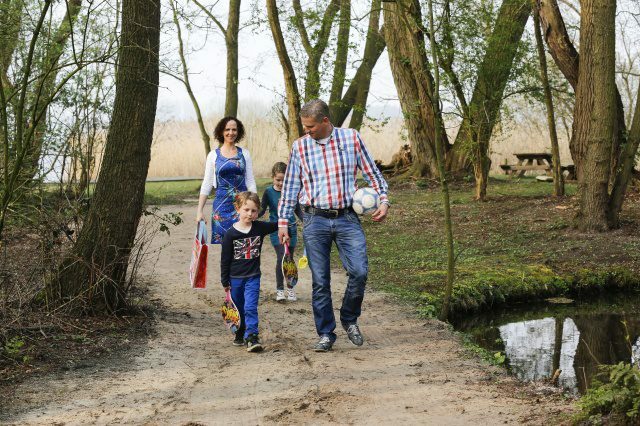 A holiday at Vakantiepark Familiehuis Nunspeet is appealing to guests of all ages. Both young and old(er) will have a great time here. For instance, the Veluwemeer has already been mentioned. Here, you can go swimming or take to the water in a motorboat, canoe or with a supboard. Everything's possible at this beautiful lake! In addition, cycling enthusiasts will find everything they're looking for as well. We offer routes of varying lengths, starting right at the park. 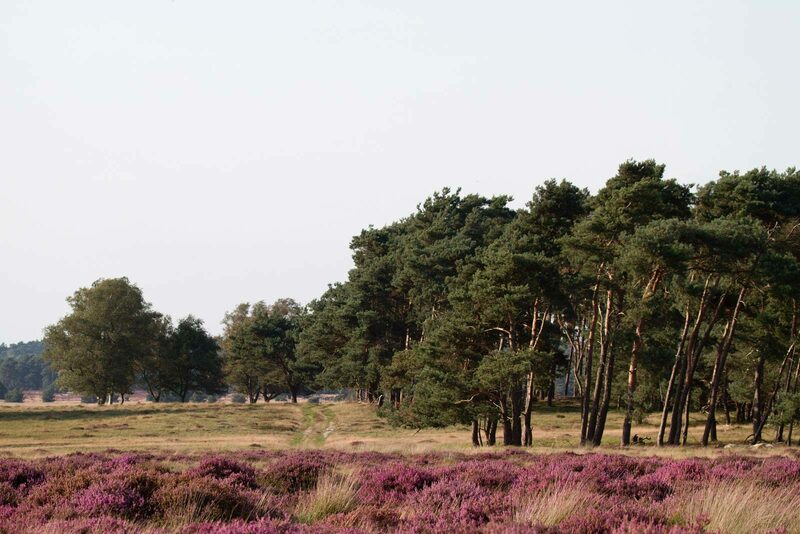 Would you prefer to cycle through the rural area, through the forests or across the heathlands? The choice is yours. In addition, the park offers a children's playground including an air trampoline, table tennis equipment as well as a field for beach volleyball. During various school holidays, an entertainment team will take care of some great activities for the children, but we didn't forget about the teenagers either. The evenings offer plenty to do for the entire family, ranging from volleyball tournaments to bicycle puzzle tours, and from game nights to wild game tracking trips. 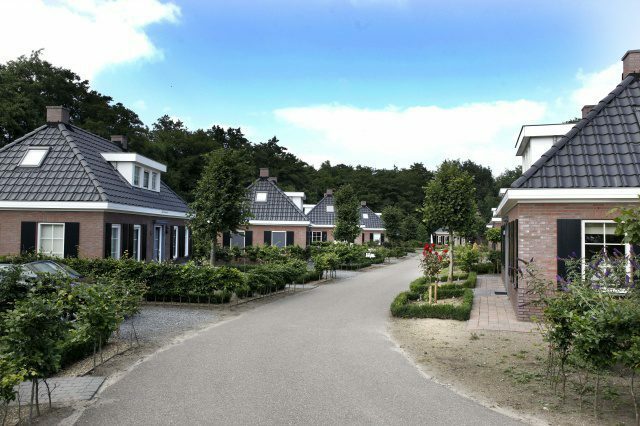 Holiday Park Familiehuis Nunspeet is opened all year long. This means that you are always welcome here, regardless of the season, Spring Summer, Fall or Winter. 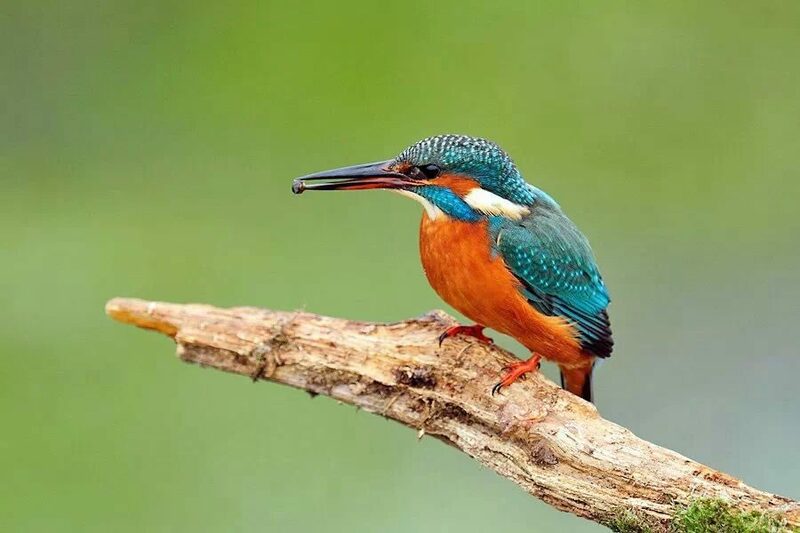 In the Spring you can enjoy the diverse nature and the many birds on the water. The Summer calls for a dive into the water, a beautiful bike tour through the surroundings or a day trip with one of our motor boats. In the Fall you can make beautiful hikes through the colored forests. And the Winter? That's also a great time to stay with us. Enjoy the white wonderland when it snows and if it freezes enough you can ice skate directly from the park onto the Veluwe lake.